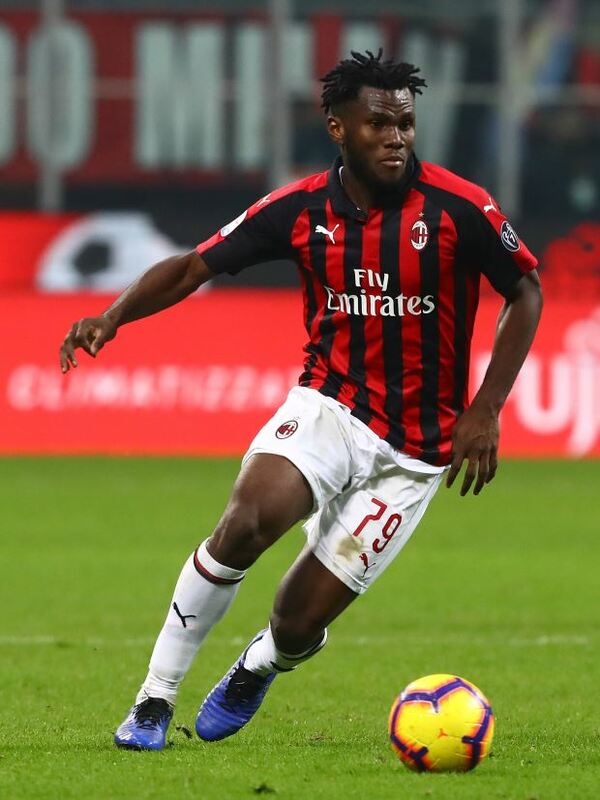 Paris Saint-Germain are seriously considering the possibility of signing AC Milan midfielder Franck Kessie, who has also been linked with a move to Chelsea in the summer. Kessie has been one of the top performers at AC Milan this season, but the club have been mulling selling him in order to fund their move for Chelsea loan star Tiemoue Bakayoko. The Ivory Coast midfielder is said to be on Chelsea’s radar and the club are believed to be considering signing him in a swap deal involving Bakayoko. Arsenal have also been linked with an interest in Kessie, but it has been claimed one of the powerhouses of European football are also keen to sign the midfielder next summer. PSG sporting director Antero Henrique is a huge admirer of the Rossoneri midfielder and is poised to make a concrete move for him soon. There have already been contacts between intermediaries with a view to assessing the possibility of Kessie joining PSG next summer. The midfielder’s future is expected to be a hot topic towards the end of the season as more clubs show interest in him.